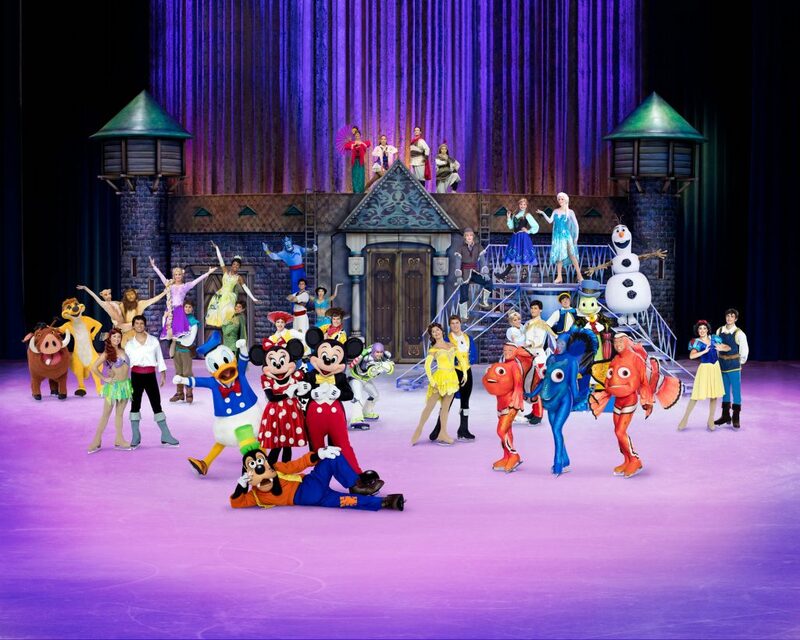 The celebration of the century comes alive in Disney On Ice celebrates 100 Years of Magic! This monumental ice skating spectacular is coming to Infinite Energy Arena in Duluth from Thursday, April 25, through Sunday, April 28, 2019. Tickets are officially on sale today. 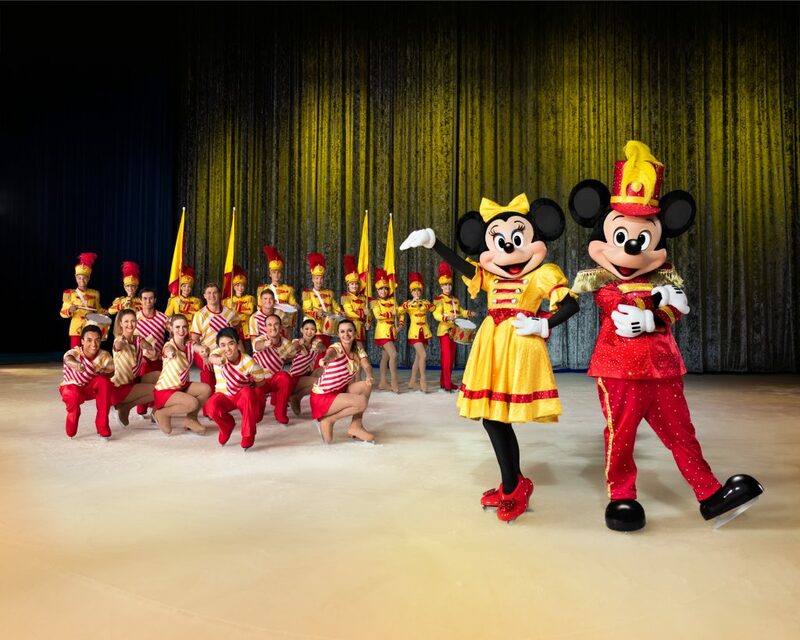 Families will join the fun in an exciting opening number that salutes Mickey Mouse and Minnie Mouse as the original hosts of Disney On Ice and celebrates 90 years of Mickey and Minnie. 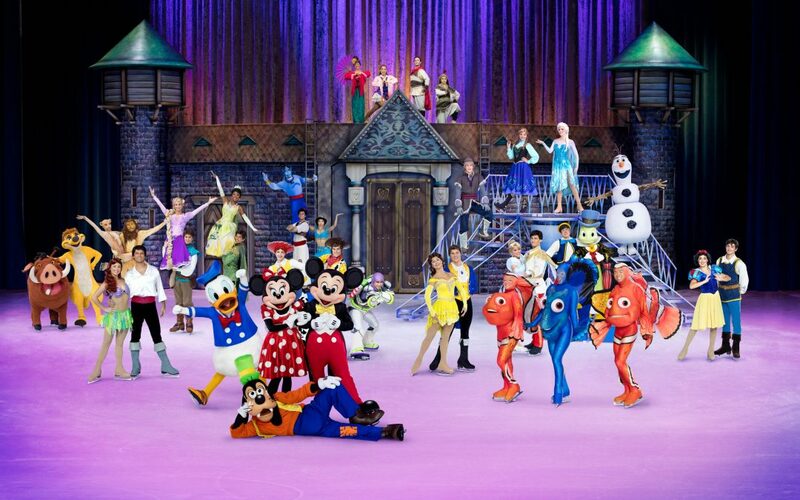 Tickets for Disney On Ice celebrates 100 Years of Magic start at $20. All seats are reserved, and tickets are available by calling 770.626.2464 or visiting www.InfiniteEnergyCenter.com. For group rates and information, reach out to FeldDirectGroups@feldinc.com. *Ticket price is subject to change based on market demand.